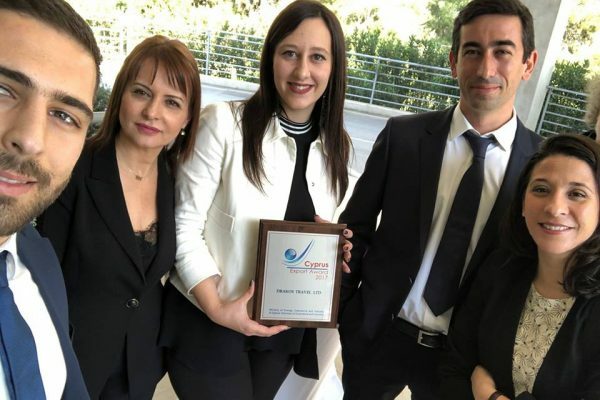 Cyprus has the warmest winter in the Mediterranean region of the European Union with an average temperature of 10-20 degrees along the coastal cities. With the island receiving more than 320 days of sunshine a year, the warm and mild weather is a great opportunity to explore the island. Winter is the perfect time to discover the scenic nature trails of the island. Tradition and culture can be experienced at wine producing villages such as Koilani, in the many monasteries and at the several wineries around the island. 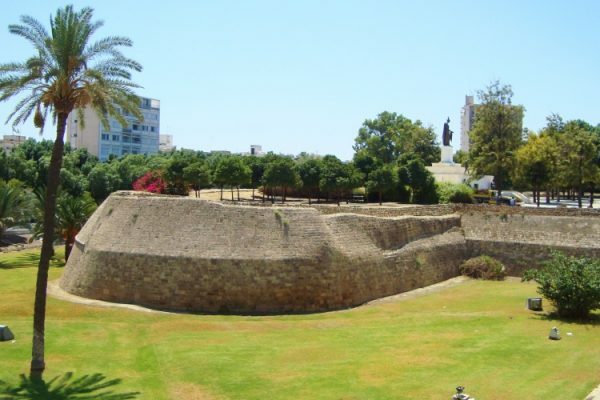 Cyprus also offers a wide range of winter tours/excursions to several historic sites such as the Ancient Kourion in Limassol, the Paphos Medieval Castle and Aphrodite’s Baths. Omodos Village, one of the most famous villages of the Krassohoria group (wine villages), is a must see. The village is well-known not only because of the Holly Cross Monastery, one of the most well-known monasteries on the island that is located in the center of the village, but also because of its historical museums, gift shops selling beautiful handmade embroidery and cellars full of local wine. 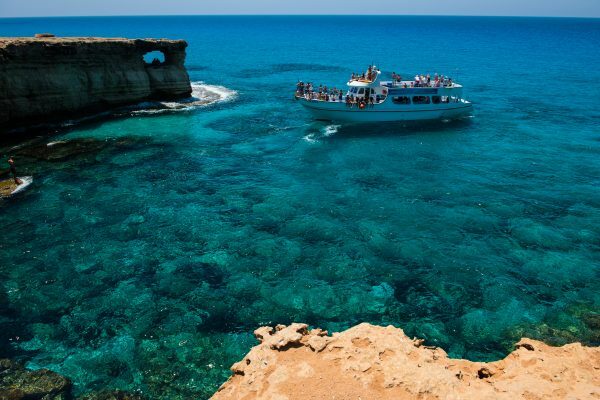 Cyprus is so much more than just a beach destination. 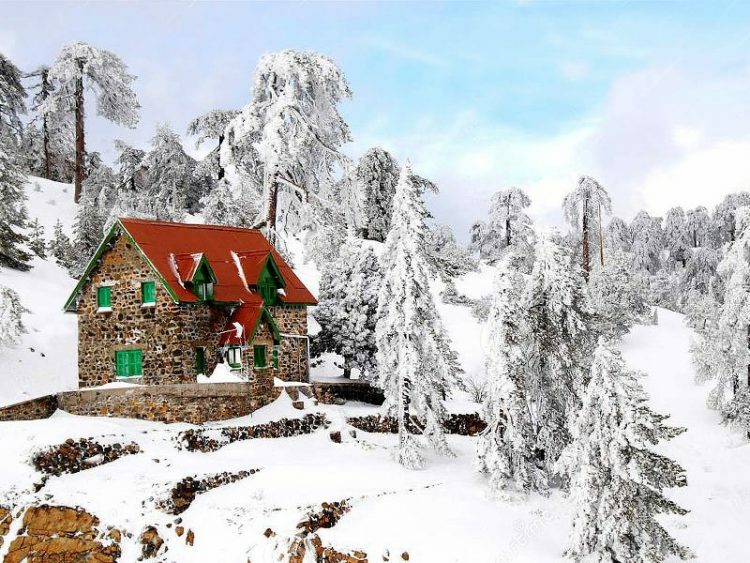 During the winter months individuals can explore, hike or ski at the magical, snow covered Troodos Mountain which is located centrally on the island and its highest peak Mount Olympus, is the highest point of Cyprus, at 1,952 meters. The clear atmosphere, blue skies and breathtaking scenery is the ideal combination for a winter get-away. 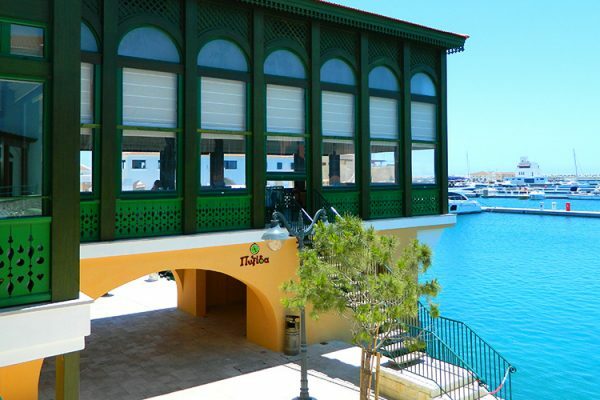 Hotels and restaurants stay open throughout the whole year in Cyprus. 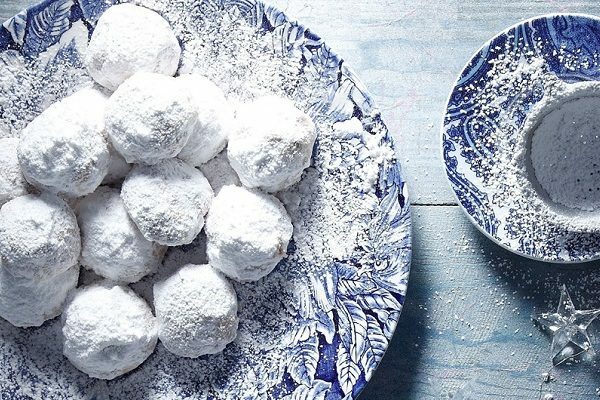 As winter approaches, visitors can taste traditional Cypriot winter soups such as ‘Trahanas’ and ‘Avgolemono’ or for those with a sweet tooth, delicious desserts such as ‘Melomakarona’. When visiting Cyprus, one must not leave without trying a traditional mezze of course, consisting of a selection of more than twenty small dishes made for sharing.